Coto de Caza homes are known for their scenic landscape and architectural beauty. Coto is one of Orange County’s premier exclusive guard -gated communities. 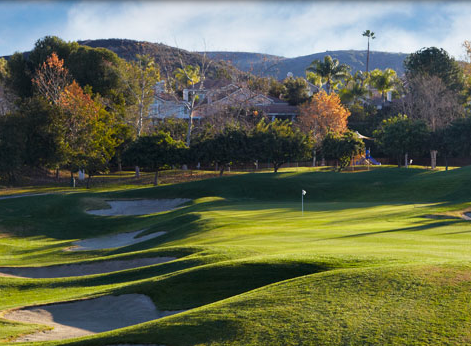 Nestled up to Saddleback Mountains and Trabuco Canyon, Coto offers over 5,000 acres of natural beauty, championship golf, and countless amenities. As one of the most prestigious master-planned communities in the U.S, “Coto” ( as it is commonly called) originated as a hunting lodge and equestrian riding center. In 1970, covenants were adopted to preserve the rural atmosphere and wild refuges. 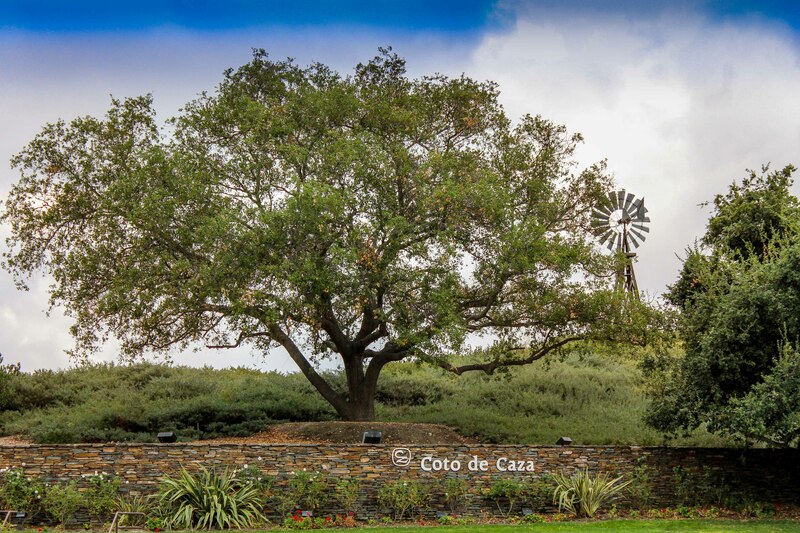 In 1979, Arvida began constructing facilities to support the hunting and equestrian clientele at Coto De Caza. In ’83, the County approved the initial plans for a master community of over 5,000 homes which opened 3 years later. Coto is now known as one of Orange County’s most prestigious, safe and elegant communities. Coto de Caza is 8 square miles comprised of numerous subdivisions. Homes range from condos and town homes to elaborate estates. Horse ranches are also present as well as equestrian facilities. Coto De Caza homes were still considered isolated in its early stages. 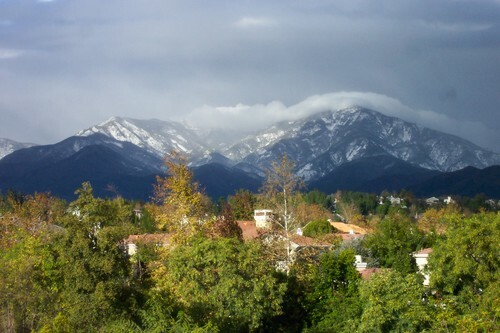 In the 1980’s areas such as Lake Forest, Mission Viejo and San Juan Capistrano were expanding rapidly. The area of Rancho Santa Margarita was expanding. In 1995, greater needs for transportation corridors led to the expansion of Oso Parkway from the 5 freeway in Mission Viejo all the way to Coto’s South Gate. Also, in 1995 the 241 Toll Road opened up from Foothill Ranch out to the expanding city of Rancho Santa Margarita and communities like Coto De Caza and Dove Canyon. Coto residents have included some high profile celebrities to include the likes of Michael Chang, Jim Everett, Linda Blair, Rod Carew, Peter Vidmar and numerous others. It has also gained fame with popular success of reality TV. Numerous episodes of “The Real Housewives of Orange County” feature long time Coto residents and a glimpse of the luxurious Coto lifestyle. Robert Trent Jones Jr. 36 Hole Championship golf course. North and South Course. Let the Madison Realty Team help you secure a home in beautiful Coto De Caza.